We appreciate that your property needs to be professionally cleaned are fully aware of the requirements for inventory checks. We also understand what happens if these are not met. 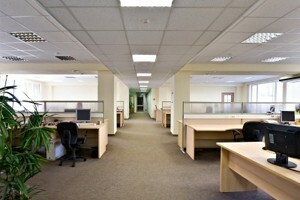 All of our work is fully insured to a value of £5,000,000.00. There are no hidden extras and we are one of the cheapest professional carpet cleaning in Fareham, Whiteley, Gosport and the Portsmouth and Southampton postcode area. Our professional team of cleaners have worked with a variety of corporate customers and we are equipped to take on projects ranging from restaurants, bars and nightclubs through to schools, offices and even the seaside pier! References can be supplied on request. Your furniture can last - and for far longer than you think - when properly cared for, with the right materials and professional cleaning. Whatever the fabric, deep down cleaning can restore the vibrant colours and natural beauty. Result: "Brand new furniture" at a fraction of the cost. With over 10 years experience in professional domestic and commercial cleaning, we offer a fast and reliable carpet cleaning in Fareham, Whiteley, Gosport and the Portsmouth and Southampton postcode area. 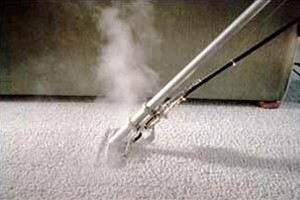 We use state of the art professional carpet cleaning equipment to offer customers a fast drying time, which is completely safe service for children and pets. We clean all types of carpets, rugs and upholstery and, unlike the majority of other cleaning companies we include Sanitiser and Deodoriser as standard. There are no hidden extras and we are one of the cheapest companies for professional carpet cleaning in Fareham, Whiteley, Gosport and the Portsmouth and Southampton postcode area.